The Social Security System (SSS) is now accepting enrollment applications for its Personal Equity and Savings Option (SSS-Peso) Fund Program, a provident-fund that offers an alternative savings instrument for SSS members. The voluntary provident fund program, dubbed the SSS Personal Equity and Savings Option (SSS PESO) Fund, is an alternative and tax-free investment that would help members accumulate adequate income upon retirement and earn a reasonable rate of return. This was launched last September 25, the SSS PESO Fund was created in accordance with the provisions of the Social Security Law. “SSS PESO savings can be used to supplement the benefits available under the regular SSS program. It offers guaranteed earnings based on rates higher than those at brick-and-mortar banks,” said Emilio S. de Quiros, Jr., SSS president and chief executive officer. Under the pilot implementation of the SSS-Peso Fund, interested members may apply at the following branches in the National Capital Region: Diliman, Cubao and San Francisco del Monte in Quezon City; Pasig-Shaw; Mandaluyong; Taguig; Makati-Gil Puyat; Alabang; Legarda in Manila; and Pasay-Roxas Boulevard. By September 2015, all SSS branches nationwide will accept applications to the SSS-Peso Fund and, eventually, the enrollment may be done online. SSS PESO Fund Investment, Costs and Growth:Under the program, qualified members can participate for a minimum contribution of Php1,000 up to a maximum of Php100,000 per year. SSS PESO accounts will be charged a one-percent administration fee annually. 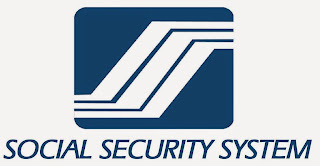 The SSS said contributions to the SSS-Peso Fund are invested in government securities to ensure safety and liquidity, and are guaranteed to earn based on prevailing Treasury bill rates. Savings in the SSS PESO Fund are invested in sovereign guaranteed investments, where 65 percent of the total fund is allocated for retirement, and 35 percent for medical and general purposes. The portion for retirement is guaranteed to earn income based on interest rates of five-year Treasury yields, while earnings of the fund allotted for medical and general purposes will be based on 364-day Treasury bill rates. 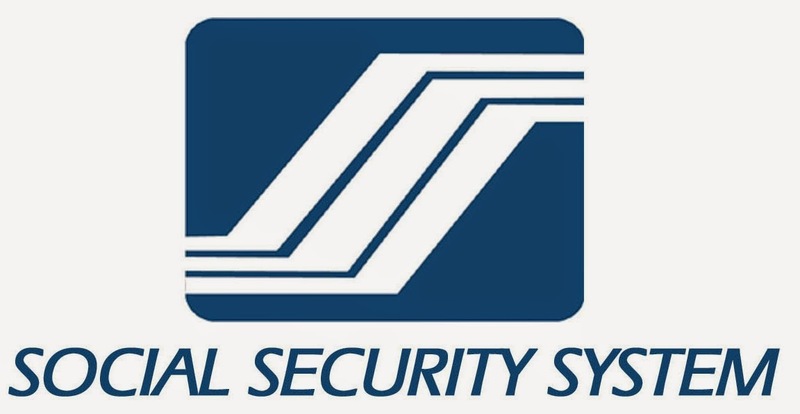 The program, which is envisioned as a retirement fund for SSS members since the payouts under the fund are tax-exempt, is open to all members who are 54 years old and below, and have at least six consecutive contributions under the SSS regular program within the last 12 months prior to enrollment. Savings in the SSS PESO Fund can be withdrawn upon the member’s effective date of retirement or total disability with the SSS, either in monthly pensions over a minimum period of 12 months and Php1,000 payment per month, in lump sum, or a combination of both. If a member dies before his SSS PESO savings matures or before expiration of the pension period, he member’s beneficiaries will receive the savings in the form of a death benefit to be paid in lump sum. Under the guidelines recently released, employed members, regardless of the amount of their current monthly contributions, could join the SSS-Peso Fund. Self-employed, voluntary members and Overseas Filipino workers (OFWs), on the other hand, should be paying the maximum SSS contribution to qualify for the SSS-Peso Fund program. If a member dies before his SSS PESO savings matures or before expiration of the pension period, the member’s beneficiaries will receive the savings in the form of a death benefit to be paid in lump sum. Refunds, withdrawals or benefit claims will be credited to the member’s single savings or current account with an SSS depository bank. Early termination of membership in the SSS-Peso Fund is not allowed.